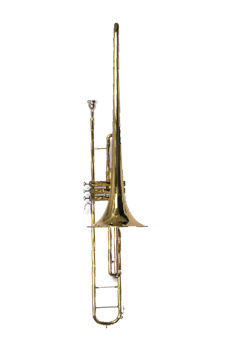 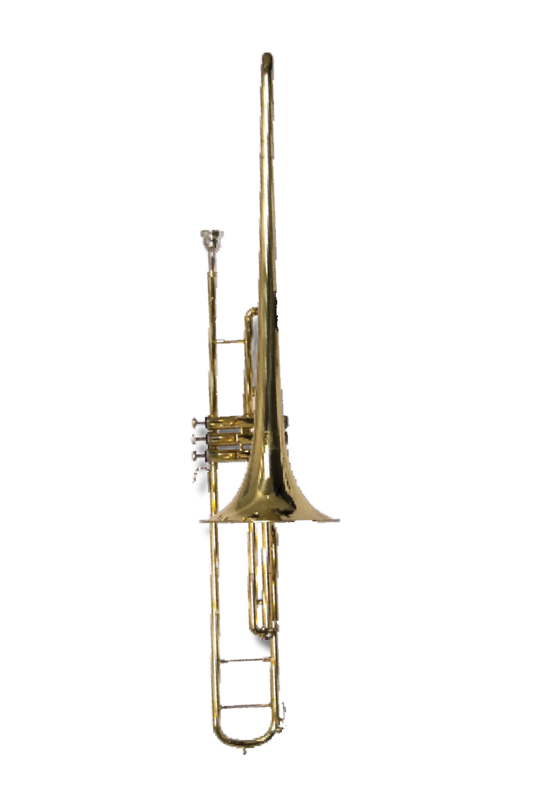 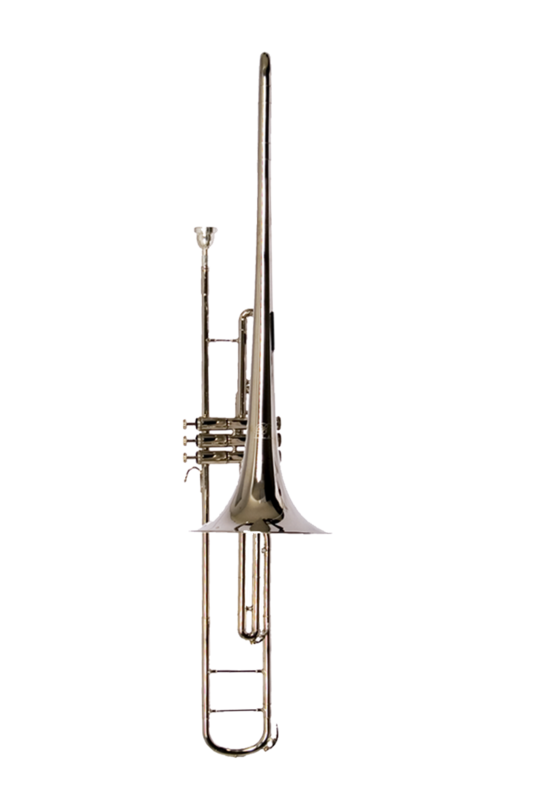 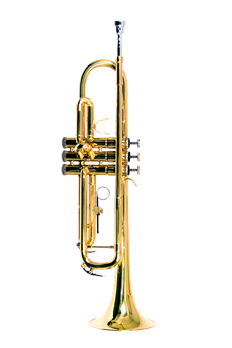 Tuned in the key of Bb, this valve trombone marries the look of a trombone with the finger positions and range of a baritone or euphonium. 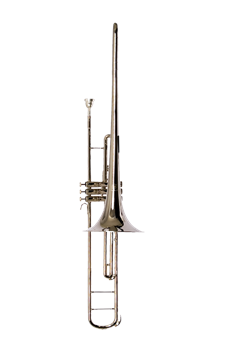 Smooth action valves and an 8” brass bell create brilliant tones. 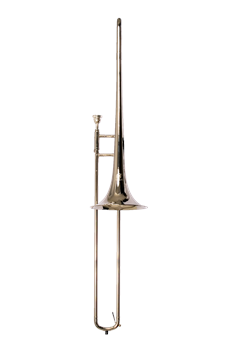 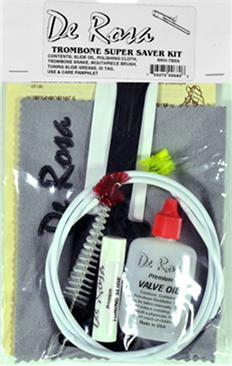 You can’t beat this price for a slide trombone outfit!